Custom Computing Laboratories is a custom computing solutions engineering and IT provider dedicated to creating the most efficient and effective computing solution for your business or product. Using a ground up design ethic and a micro-manufacturing supply chain, we can create both hardware and software solutions that meet your exact specifications. 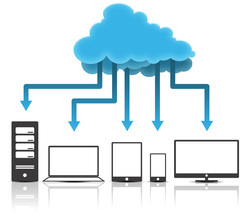 Additionally we offer a number of SaaS products that can be customized and integrated into your solution. 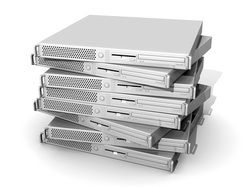 Whatever your needs, we are here to serve you throughout your computing equipment's lifespan; From networking your workspace to conscientious disposal of environmentally hazardous computing equipment.